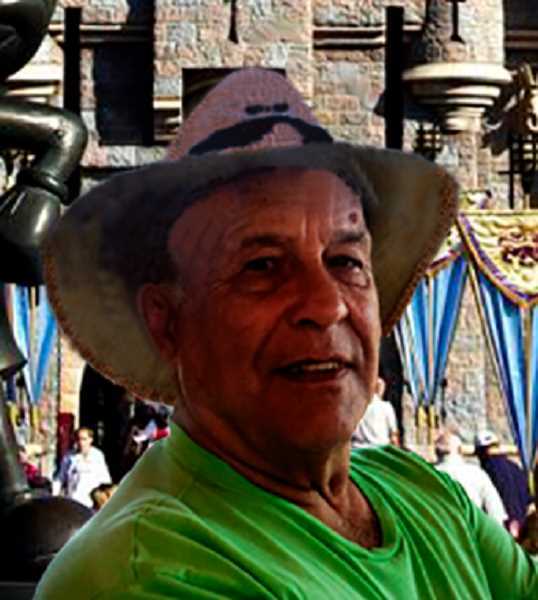 Lawrence ("Larry") Alfred Wright, a retired educator and life-long resident of Canby, OR, passed away on February 11, 2019, at the age of 82. Larry is survived by his wife of 57 years, Sharon (Jefferis) Wright; his three daughters, Antoinette McGarvey, Kimberly Wilmes and Jennifer Johnson; his three sisters, Carol Wiley, Jackie Preuitt, and Shirley Leiper. He is predeceased by his sister Pat Fisher and his brother Gary Wright. Larry was born in Minatare, Nebraska on September 26, 1936 to Lawrence and Louise Wright. He graduated from Canby High School in June of 1955 and went on to attend and wrestle at Oregon State University where he had numerous accomplishments. He graduated from OSU and started his educating career as a Wrestling Coach and Biology Teacher at Canby High school, and then moved on to coach Wrestling at the collegiate level at Clackamas Community College while also counseling students on how to achieve their goals. Not only did Larry coach Wrestling from 1970 to 1977 at Clackamas Community College, he took this amazing team to the National Meet, which was where they took the Championship in 1971. For this victory the team brought home, Larry was awarded the 1971 Wrestling Coach of the Year for the Region and the Nation, and during his coaching reign from 1970-1977 he won 8 OCCAA titles. He eventually moved on and became Principal of Canby High School and continued to coach wrestling on and off for many years at the high school. He volunteered his time in the community teaching young wrestlers the passion and hard work it takes to get a national championship, just as he did by attaining his lifelong dream of being a National wrestling champion in 1960 as a 147.5 pound Greco Roman Wrestler. Larry was a great man who was very passionate about his community, students and putting smiles on all those around him. It was not unlike Larry to get down and gritty with wrestlers 40 years his junior to show them the best way to perform a take down or a fireman's carry. His community involvement never stopped, and was even honored as a Honorary Portland Rosarian for his work in community through education, Kiwanis, and many others. He not only worked directly with students and educators as a Principal at Canby High school, but also served on the board at Clackamas Community College for 31 years. A Celebration of Life is scheduled for April 6, 2019, and is an open house affair for anyone who knew Larry or as many called him Coach Larry from 2-6pm at Clackamas County Fairgrounds - 4H Hall. This is a drop in Celebration where Larry's memories will be honored and all his joys brought together in one place. In keeping with Larry's love of Wrestling and as an expression of sympathy, memorial contributions may be sent to the Tyrone Snowden Woods Wrestling Foundation (https://tswwf.org/index.